The Kultured Wellness Tailored One-On-One Program! Work with Kirsty & our team of specialist practitioners & health coaches to get individualised support! Over the 6 month program, you will get 14 x 1 hour consultations with a Kultured Wellness health coach. They will be there to support you the whole way through your gut health journey. Even outside of these consults, they are available via email and on the private Facebook page to answer any questions along the way. 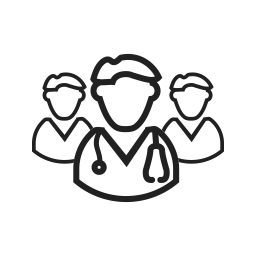 Our specialist Naturopath's will meet with you intermittently for 3 x 1 hour consults over the 6 month program to ensure your health is on track. They will be able to prescribe supplements and herbs to support your body throughout this program. They will also explore and suggest which tests you need - our approach in this program is test don't guess! Our closed Facebook group is nurturing, supportive and facilitated by our experienced Naturopaths and Health Coaches. It’s the safe space to ask all the questions you have been too afraid to ask. Over the 6 months, you'll get 20 therapeutic starter cultures - all with free shipping. You will be able to jump online and order these as needed. You will also get a copy of our incredible Gutalicious & Functional Fermentation Books delivered to your door to inspire you to use the cultures in creative ways! If you're someone who likes diving into research and understanding why we recommend the things we do, then you will love the supplementary information available to you in our online program portal! This is filled with hundreds of recipes and 6 months worth of self-paced video lessons walking you through each step of the way. You will be able to purchase our unique, Kultured Wellness herbal tinctures & supplements based on our practitioners recommendations. Our exclusive hand made practitioner only herbals and supporting supplements have been specifically developed and chosen by us, so they are perfect for supporting your body through gut healing. Hundreds of our clients are changing their lives daily and experiencing optimal health. Using the latest research and science our program and our team support you to heal your gut through a unique combination of diet, herbals, supplements, lifestyle and most importantly knowledge! There are two main options when it comes to our program - you can either choose to work with one of our incredible health coaches or with Kirsty. You can find out more about our team below. Gut health has affected myself and my family. And like you, I want the best for those around me. I have worked with hundreds of clients to help them rebalance their gut and transform their lives. I am a Teacher, Integrative Health Coach, Mindd Ambassador, nature lover, traveler, outdoor enthusiast, a wife and mother of two children. I am also the founder of Kultured Wellness a company dedicated to providing education, knowledge and products for optimum health and specifically gut health. I have been featured in many leading podcasts in the wellness space discussing gut health and have been spreading my passion for fermented foods through my book, 'Functional Fermented Nutrition' and my latest book GUTALICIOUS with both selling thousands of copies within Australia and internationally. 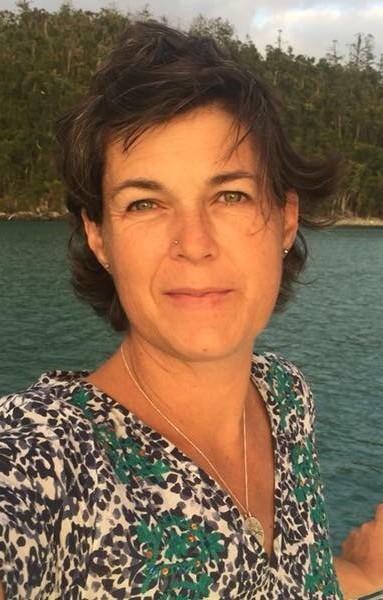 Ellen is a qualified Naturopath, Nutritionist and Herbalist who has completed a Bachelor of Health Science (Naturopathy) with years of clinical experience and is highly passionate about all things health and wellness. Ellen knew from a very young age that she wanted to help people and is now completely invested in supporting her clients through all stages of life by helping them to achieve optimal health and vitality. 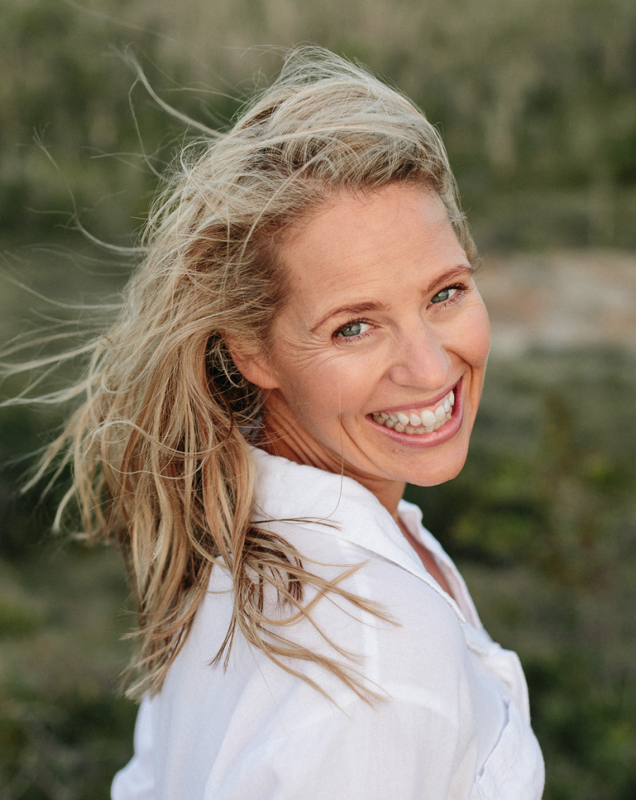 Ellen has an extensive understanding of biochemical processes in many conditions throughout the body and how to ensure optimal functioning through natural medicine. Using pathology and functional testing along with evidence based research and treatment methods is highly important to her. To add to this, she is passionate about keeping up with the latest research which is so important in such a fast paced growing industry. Education is a huge part of your health journey which is why Ellen is so excited about teaching you the in’s and out’s to your treatment so you can be informed and empowered to make the changes needed. Ellen looks forward to seeing you for a consult during your programs. Michelle has a background in senior corporate roles and running her own business that spans decades. Like many others of us, Michelle found the pressure most of us find ourselves in with work and family life took a toll on her lifestyle and subsequent health. Realising at last that she was in an intolerable situation she decided to find the cause of of these many health issues and address them. In early 2016 Michelle undertook the Kultured Wellness Protocol with a view to overcoming her many food intolerances and gut problems. Not only did the program address these issues but it also cleared up a plethora of other symptoms that she had considered as just being part of getting older. These included a foggy head, dry skin, thin hair, pains in joints, low energy levels, weak nails and other things that were “annoying” , but it turned out that they too were indicators of gut dysbiosis. During this journey Michelle undertook formal study into this field to give structure to her thirst for learning and research about the gut and how it was impacting her health. Having lived the Kultured Wellness journey and finished her qualifications Michelle is now one of our Health Coaches who like her peers have all been through this themselves. What better resources to support you on your journey than someone who understands what you are going through not only at an intellectual level but also a physical and emotional one. Nikki is a holistic gut health consultant and Pilates instructor. She loves working with clients to support and help them navigate their gut healing journeys and start thriving. As a mum herself she understands very well the challenges of managing not only her own health but her families needs within the time constraints having little ones brings. 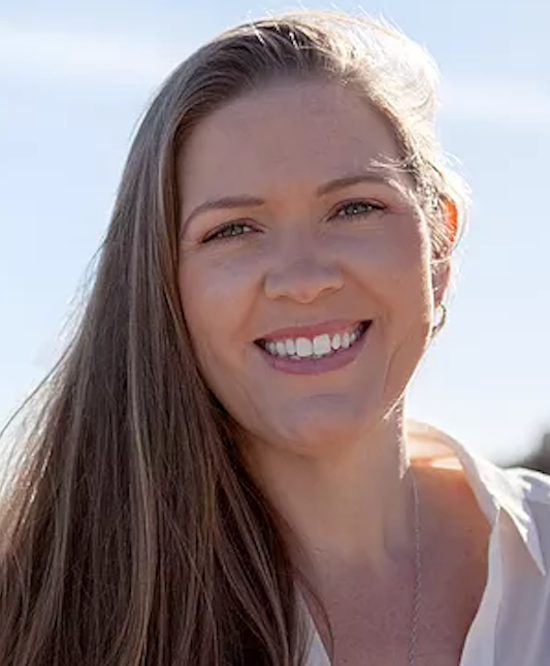 Nikki is extremely passionate about the fascinating area of gut health after seeing for herself the amazing changes that gut healing has bought to her life. 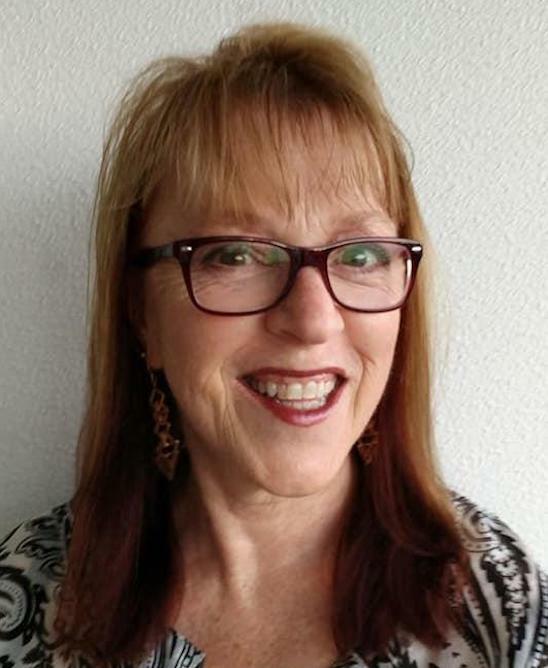 Her interest in taking care of her health in all areas mentally, physically and spiritually meant she was drawn to mind body movement modalities at a young age and became a Pilates instructor over 11 years ago. She loves to bring in this knowledge of anatomy and movement to her coaching with her Kultured Wellness clients. 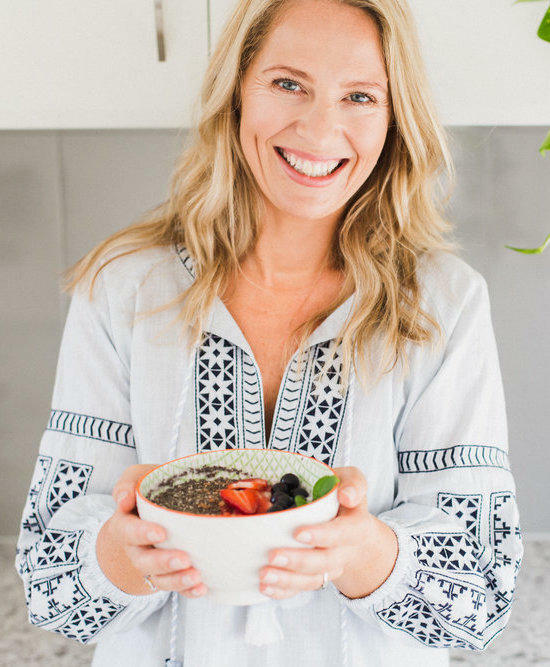 She works with families and individuals through the 6 months program and is very enthusiastic about coaching people in how to take care of themselves in all areas of their lives so they can maintain their health long term and reap the benefits of a robust microbiome. 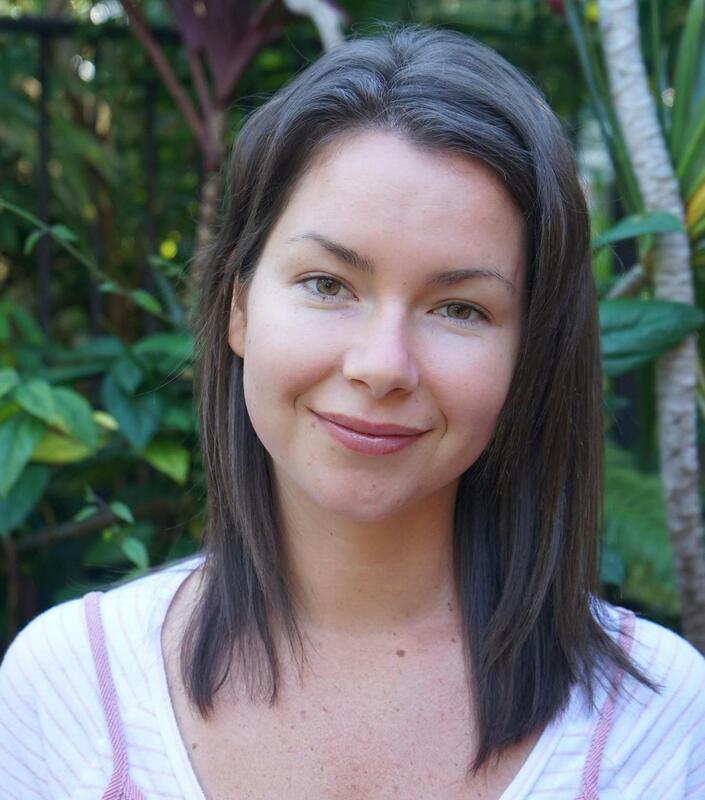 Lori is a GAPS Practitioner, Nutrition Coach and has studied a Health Science Degree. My focus lies in gut health where I have developed a passion for researching and sharing gut healing information. I love to inspire people to take control of their health and wellbeing by giving people the confidence and tools to heal and nourish their way to health so they can experience a thriving digestion and vibrant energy levels. Having gone through the Kultured Wellness 6-month program myself to heal a few niggling gut issues, I understand the requirements, challengers and support that is needed through your gut healing journey. Kylie is the client programs manager here at Kultured Wellness. She is uniquely placed to support our clients having a career in health and functional nutrition qualifications. 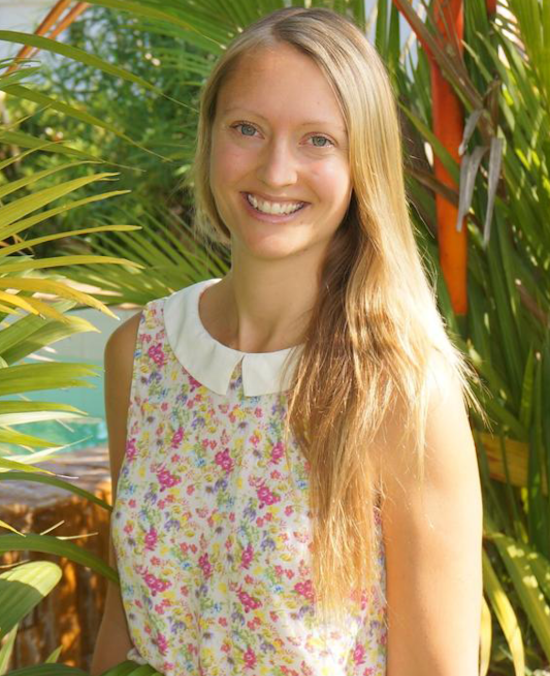 Kylie is a Registered Nurse with a Masters Degree, a certified GAPS practitioner and a functional Nutrition coach. Kylie has also completed the Kultured Wellness 6 month program to address her own gut health issues. The program was transformational for her and her family. Kylie has a passion for gut health, is a super keen fermenter loves the honour and empowerment that comes with providing her family with nourishing whole foods. Kylie also really loves pulling apart the latest research and sharing it in an understandable way, combining evidence, experience and common sense. Lily is the beautiful person responding to all of your emails. 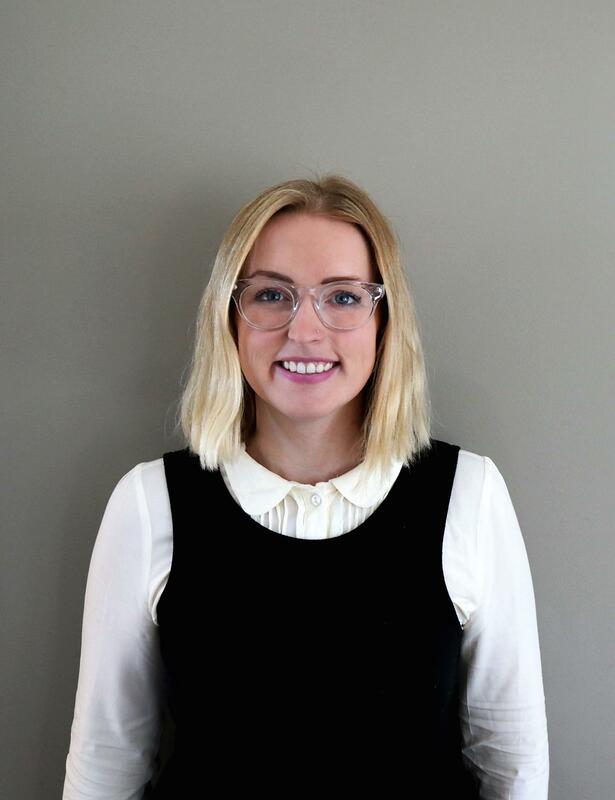 She has had a passion for health and wellness for most of her life and loves learning about gut health and supporting all of our clients throughout our programs. In her spare time she enjoys hanging out with her family outdoors, swimming in the ocean, getting creative in the kitchen and the occasional yoga class! There are two main options when it comes to our program - you can either choose to work with one of our incredible health coaches or with Kirsty. In both situations, you will also be supported by our Naturopaths. You can find out more about our team and the pricing options below. 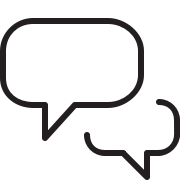 Want To Chat To A Health Coach? If you have a question about the program or want to know if it will help with your specific health concern, just email us & we'll arrange for one of our health coaches to give you a call! Are You Ready To Embrace A Healthier Future? This program represents my last 10 years of dedicated research and development. I have spent thousands of hours of research and hundreds of thousands of dollars travelling the world to find and interview doctors, specialists and leading health practitioners to find out what IS proven to work and where this amazing field of research is developing. I love understanding and implementing the latest knowledge in the area of gut health and brain function. Everyone I meet with are equally as excited! Leading doctors and specialists from all over the world are amazed with more and more proof every day. This area of research is one of the most rapidly evolving spaces and literally millions of lives around the world are being changed every day thanks to a new level of understanding of how to transform your health. No longer do people need to live with being frustrated, lost, desperate and confused. Everyday people are now enjoying a new lease on life with all previous symptoms or diagnosis being reversed or eliminated all together! Kultured Wellness Optimal Gut Health Program is a proven way to implement this knowledge in a format that everyone can experience the same amazing results. Achieving rocking gut health and the life and state of mind we all deserve is now a decision, not luck! Over the past year we have had literally hundreds of people, just like you go through this program with amazing results. I am so proud and also honoured to be able to support our clients to transform their lives day by day and our program is like nothing else available today. If you feel this time is right for you, I would love to give you some Kultured Wellness support on your journey to balance your gut, ignite you brain and reshape your life in the fastest way possible. Join our wait list to be the first to hear about the next intake for our incredible online program!